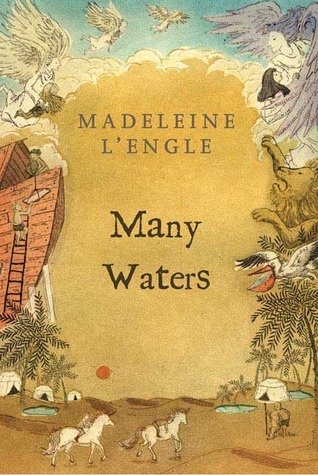 After a clunky start, L'Engle edges closer to recapturing the magic of what had been known as her time trilogy. 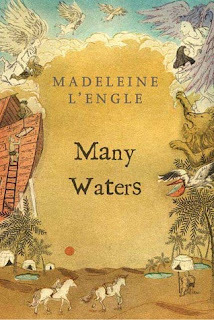 Zapping her protagonists into pre-flood Noah era presented some logistical challenges -- including a language barrier -- that she chose to gloss over for literary expedience rather than address. Once things get rolling, the book manages to establish some convincing and interesting characters while exploring biblical and quantum physics questions. By the time it ends, you wish the story would have stuck around more rather than finishing so abruptly. Overall, the book is a labored, moderately well-executed fable that gives me hope the fifth book in the series can live up to the first three in the series.